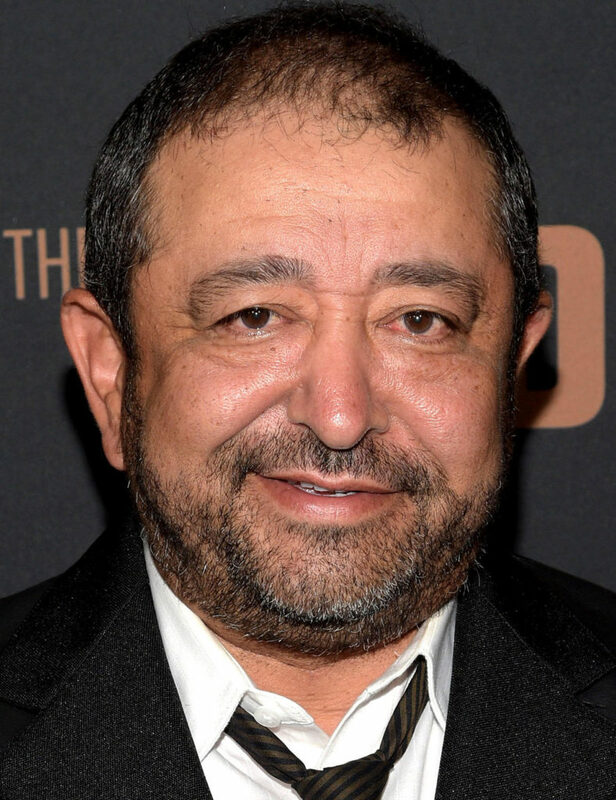 (Co-Producer) Alejandro Patino was born in Santa Maria California where family still resides His parents moved to Compton California where they opened a Market Deli from the late Sixties till early Eighties. He entered college as a Business Major and came out Acting & Dancing. He has been relentless in his pursuit of Acting goals, since then acquiring quite an extensive resume. His first ever film work came in the cult classic The Forbidden Zone Directed by Richard Elfman, that was the beginning.